dinosaur toes: 26 and 27 weeks. Though not shocking considering all the priorities on my to-do list that must be crossed off before Baby arrives, I've gotten behind on my weekly updates (which, really only bothers me since it seems an easy enough task). As far as pregnancy goes, the only thing that's really changed is my energy level; much to my dismay, and following right along with typical third trimester pregnancy symptoms published everywhere that discusses pregnancy, this sudden onset fatigue has me feeling like I'm back in the first trimester, and no amount of sleep seems to re-energize me! - Our first baby shower! Chris' aunts Amy and Anne were sweet enough to throw us a shower for friends, family, and anyone else we wanted to invite. - My mom drove up from Florida to attend the shower and to spend time with Chris and I and her first grandchild. - At this point I didn't have any pregnancy symptoms, and aside from my belly, you'd never guess I was growing a tiny human! 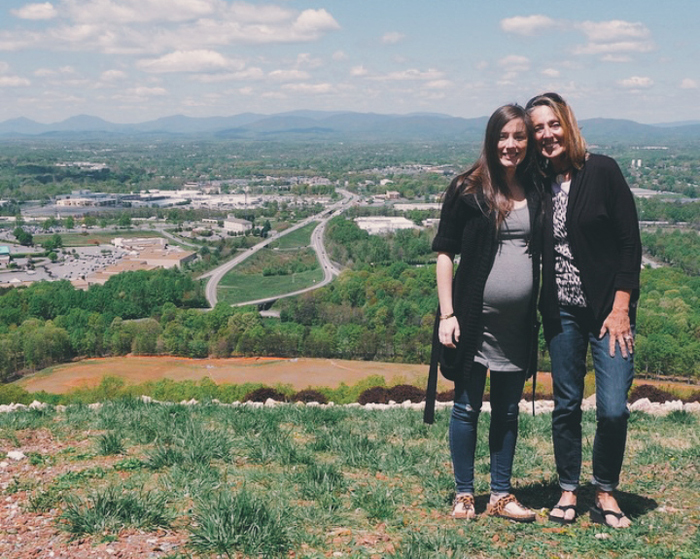 - When my mom left Virginia, she headed to Pennsylvania (her family is there), then came back to Virginia for a few days before heading home to Florida. This segment was much more relaxed since there wasn't a baby shower. - Baby was lazy for at least half of this week and it was awful! - My total weight gain as of this week was 15 pounds, putting me one pound less than the most I've ever weighed. As it turns out, healthy eating really IS a good idea! Being that today is Mother's Day, it has me thinking a lot about being a mom (not that the subject is ever bumped from first place in my mind) and what all it entails, not just in the beginning, and not just during the good times. And those thoughts make me appreciate all the more the fact that we didn't start a family in our early 20's (or as everyone else likes to call it, "the right time") as I think we're better, calmer people and more capable parents-to-be at this stage in our lives. I can't wait. There is no "right time", just people's trained thinking. I agree with you 100%. I Haven't done anything traditionally and I believe I'm a happier person as a result! waiting allowed me to have a better perspective on life and the ability to put Tru first no matter what. A younger me would not have had that strength or maturity. You are going to be a wonderful mom! 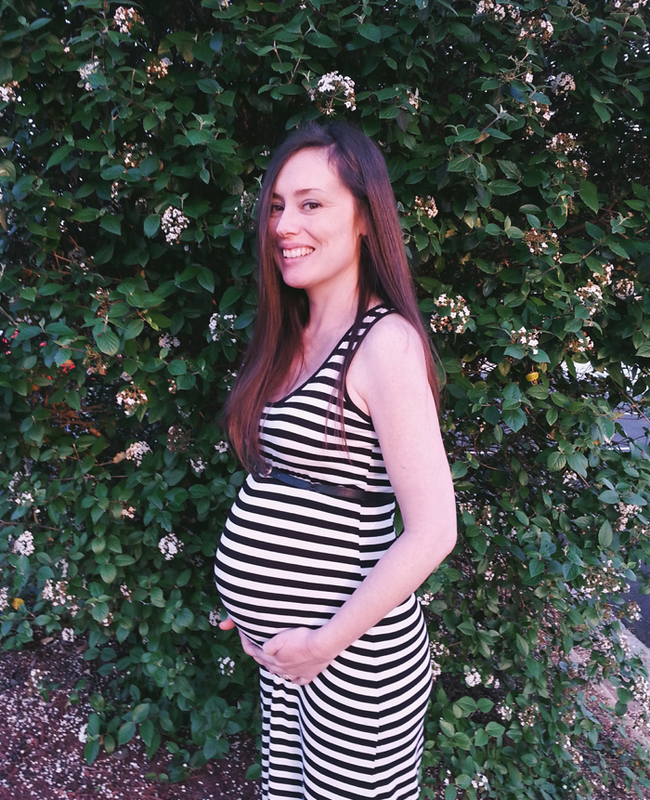 29 weeks (and a few pros and cons).